Here is a man going that extra step to sell his book. His sales ploy is taken from the oldest childhood rule book in the world. 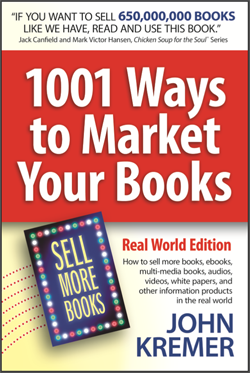 This book marketing strategy doesn’t work for ebooks. No, that’s not Joel Comm. It’s one of his co-authors working to sell copies of the book, So What Do You Do? 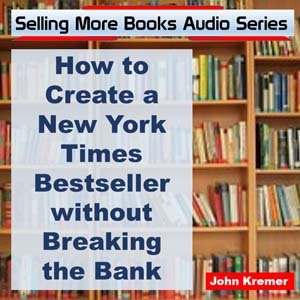 Note: This book sales technique could work for novels, short story collections, poetry, and children’s books as well — possible even better than nonfiction books. 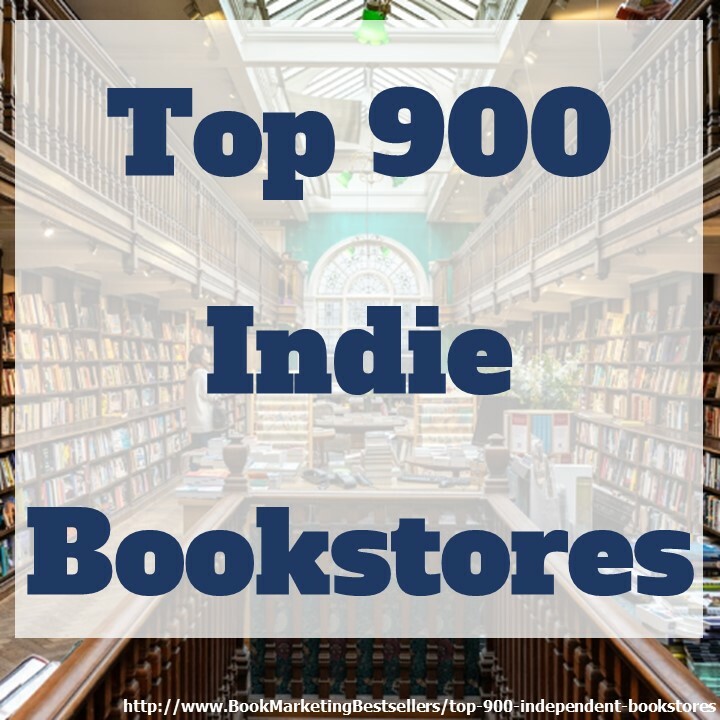 Get out there and sell your book! Meet your readers eye to eye and sell them on buying your book. Of course, you’ll autograph the book as well. 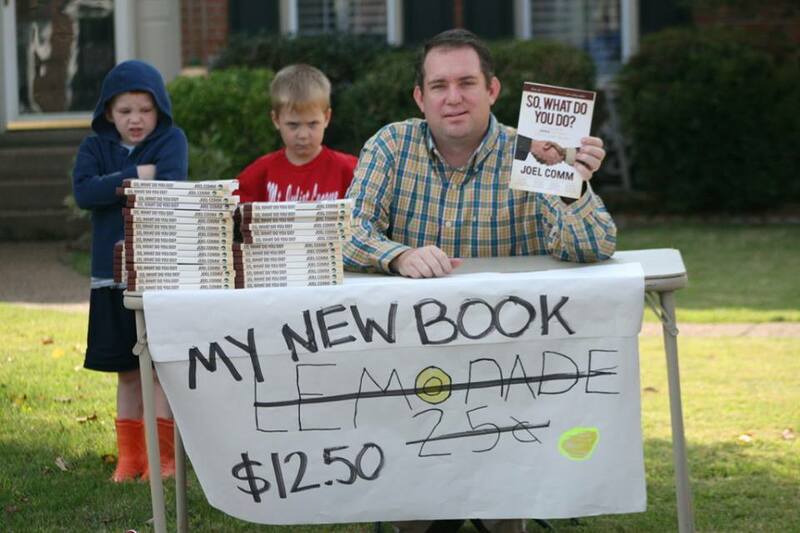 Tags: book marketing, book promotion, ebook marketing, Joel Comm, Lemonade Stand, selling books, So What Do You Do? This MIGHT work for eBooks if you provide them with the link to a sales page on your Website or Amazon or another. Yes, but ebooks don’t have the immediacy of lemonade or a printed book. When someone is buying on impulse, they need instant gratification. If a person is carrying around their iPad or Kindle ereader, then this ploy might work for ebooks. But the printed book, autographed by the author, is the real appeal of a bookonade stand. I just invented a new word. I wonder if it will become popular. I read quite a while back now about the possibility of adding the ability for an author to sign eBooks in a similar way of signing print books. I haven’t followed up on it though, so I don’t know what the status is at this time. I’ve had an iPad since they first came out, but really haven’t used it much. And now Apple is no longer really supporting them, so a lot of apps don’t work for the original iPad. Alas. I just got a Kindle Fire, so I’m just starting to get into downloading and reading some ebooks. I still read ebooks on my PC via a Kindle/ePub reader.